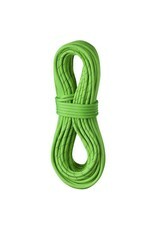 The Edelrid TC Pro Dry Duo Tec Rope was developed together with top climber Tommy Caldwell. 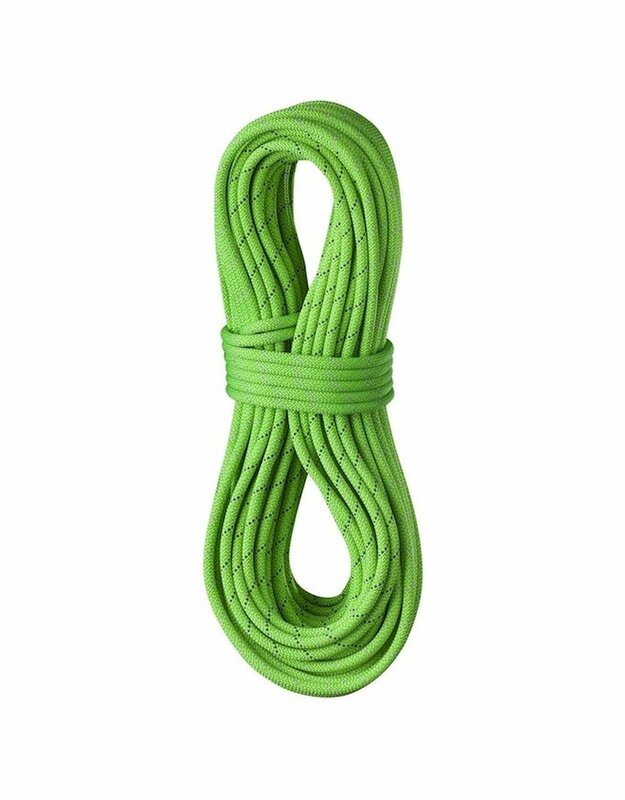 It’s very high sheath proportion makes it ideal for working routes or big wall climbing. 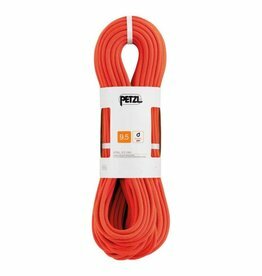 The Petzl Arial rope has 9.5 mm diameter and is a lightweight single rope for high-end climbing. 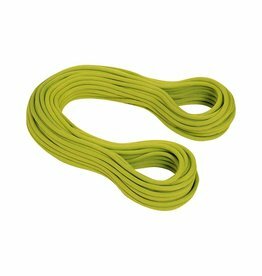 A perfect combination of small diameter, low weight, and high performance.